Mason jars. We all love them. 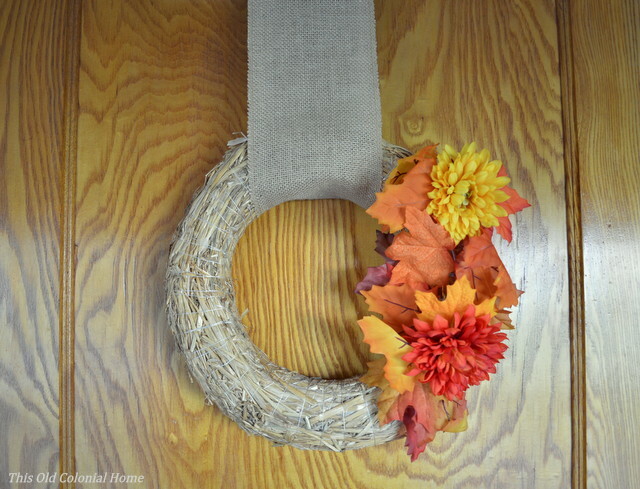 Some of us might still use them for canning, but many of us have been coming up with creative ways to use them for organization, gifts or decor. 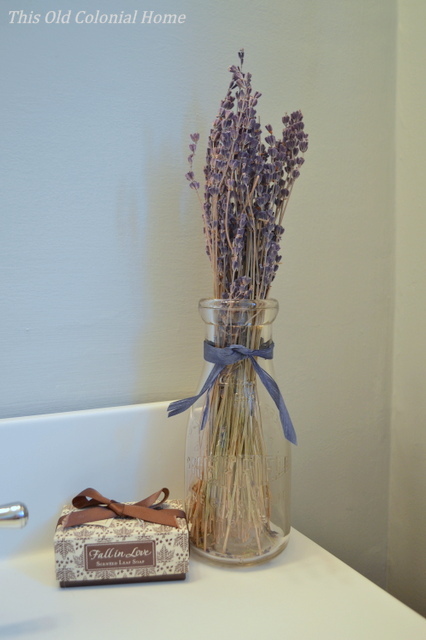 For instance, I recently blogged about our DIY Mason Jar Sconce. 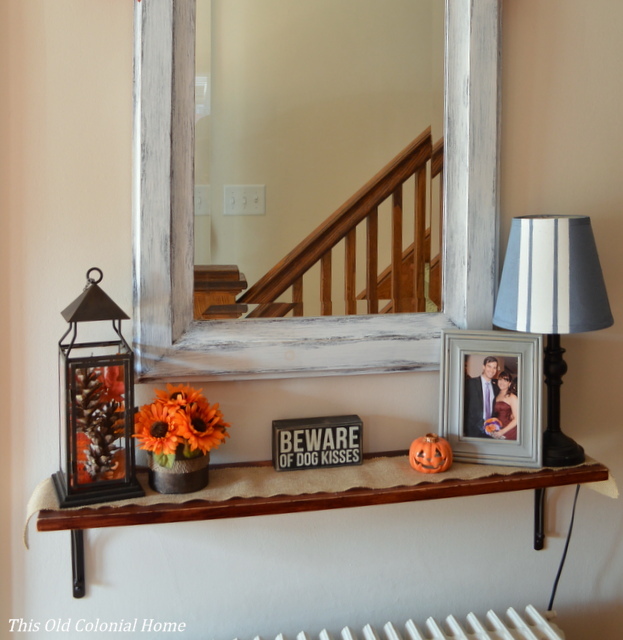 Hometalk reached out telling me how much they loved it and asked me to curate a board on mason jar projects. I happily obliged! 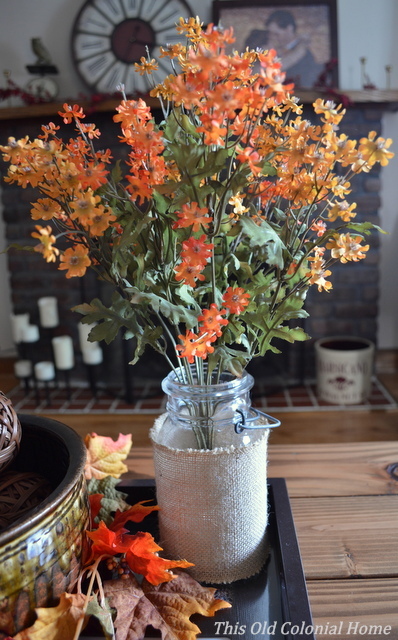 Vases, lighting, and candles tend to be the most popular, but I love how everyone puts their own little spin on it using paint, ribbon, jute rope, etc. I also love the ideas of using just the lids! Traci from Beneath My Heart came up with a fun and easy way to make coasters out of them. And Erin at DIY on the Cheap shows off a cute way to make ornaments. 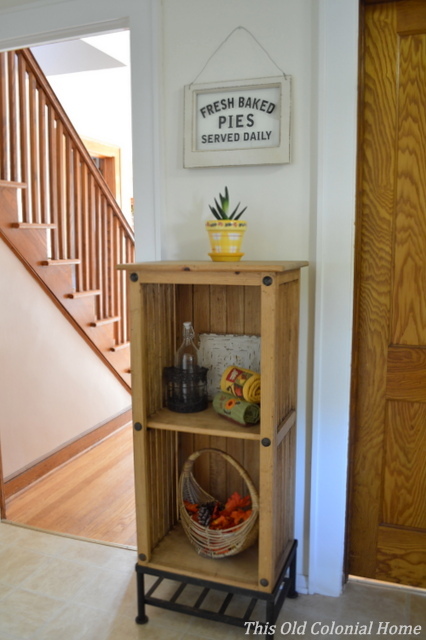 Dee over at Meatloaf and Melodrama guest posted on PinkWhen her bright, fresh, and fruity mason jar utensil holder. All it took was a little spray paint and ribbon. And she simply used a black sharpie for the watermelon seeds. So cute and perfect for a backyard barbeque! As you can see, the door of possibilities isn’t just ajar (see what I did there?!) … it’s wide open! 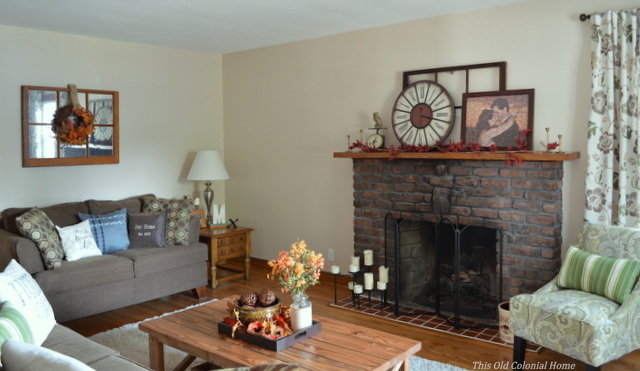 Head over to my Hometalk board to see the rest of these fantastic ideas. 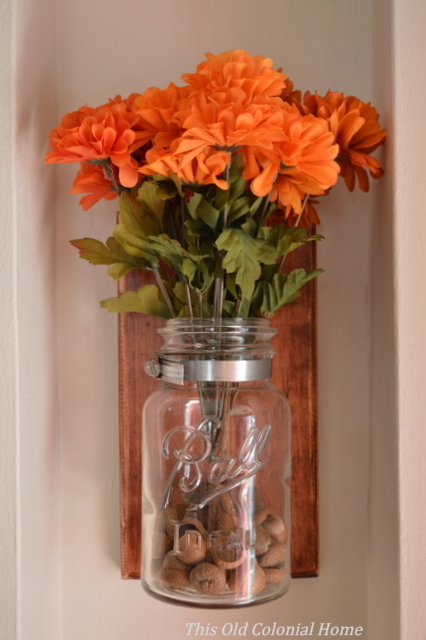 What mason jar projects have you made? 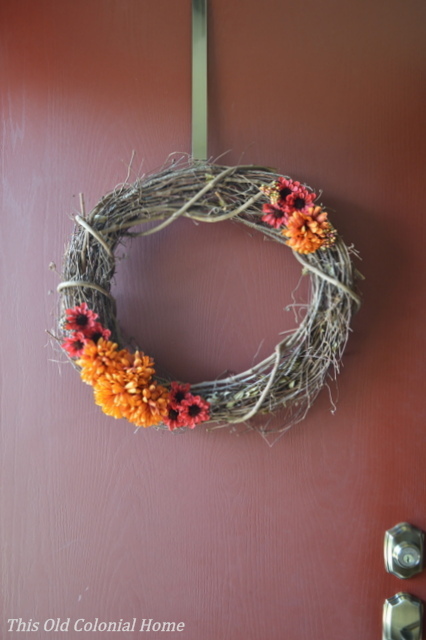 Categories: DIY, Home Decor | Tags: decor, diy, hometalk, mason jar | Permalink. Our downstairs bathroom is finally getting a little attention. This is what it has looked like for the past year. No personality and all white. Pretty boring, right? Well not anymore! 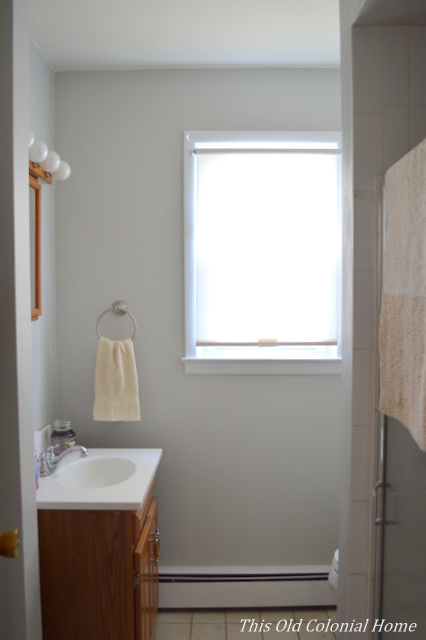 Jamie breathed some life into it by painting the room Cliffside Gray by Benjamin Moore. It’s actually the same color we have in our master bedroom. 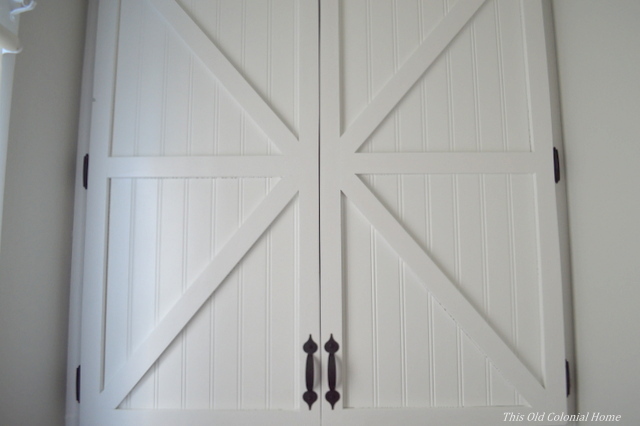 Don’t you love how something as simple as paint can improve a room?! 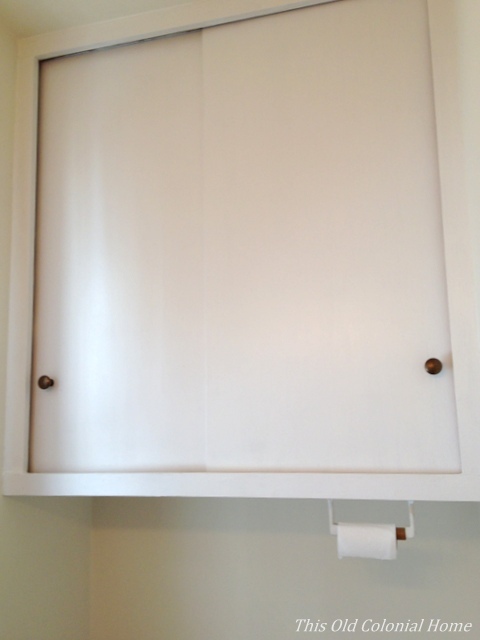 But the biggest improvement has to be the new cabinet doors he made! 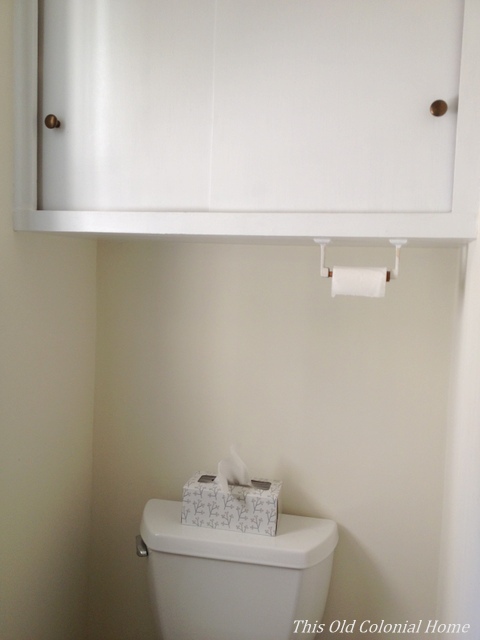 Above the toilet we have a built-in cabinet. It’s great for storage, but looks kinda blah. Plus, the doors slide open and it’s hard to get anything out that’s in the middle of the shelf. 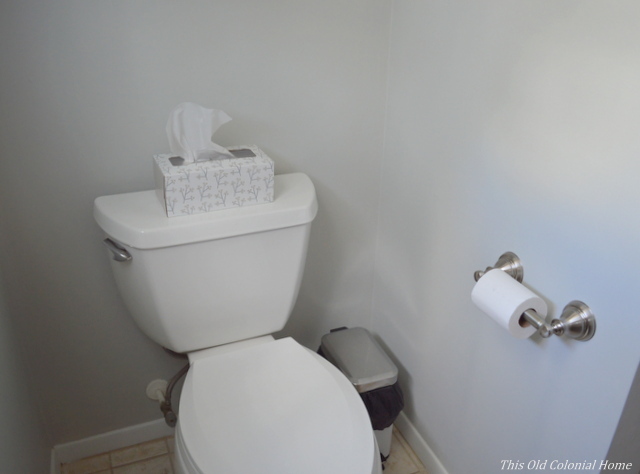 Also, notice where the toilet paper holder is. Not very convenient. Any new guest in our home would always comment they had the hardest time finding it! Haha! Don’t worry, Jamie fixed that too. If you follow me on Instagram, you would’ve seen that we picked up some supplies a few weeks ago. This project is what we were up to. 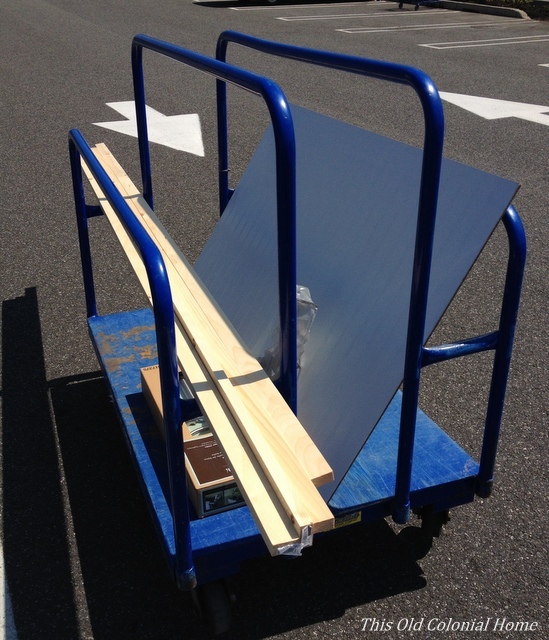 We picked up some 1×2 pine boards as well as some beadboard. Jamie decided to take the existing doors, make them hinged, and reface the fronts. He started by removing the doors from their track and removing the handles. He then used the backs of the doors to be the new front. He cut the 1×2 boards and glued and screwed them on to get this pattern. Jamie also spackled the seams. He then decided to cut the beadboard to fit inside each individual triangle, making sure to keep the pattern lined up. He attached them using glue. 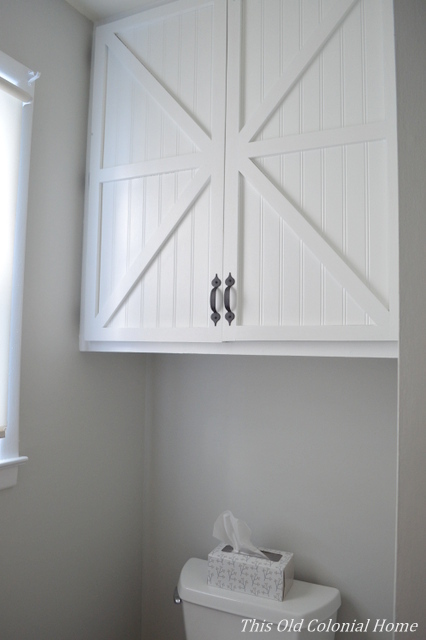 You could put the beadboard down first, but to make it flush, you would have to use a tongue and groove type process. Once all of the pieces were in place, Jamie primed it and then gave it a few coats of white paint. 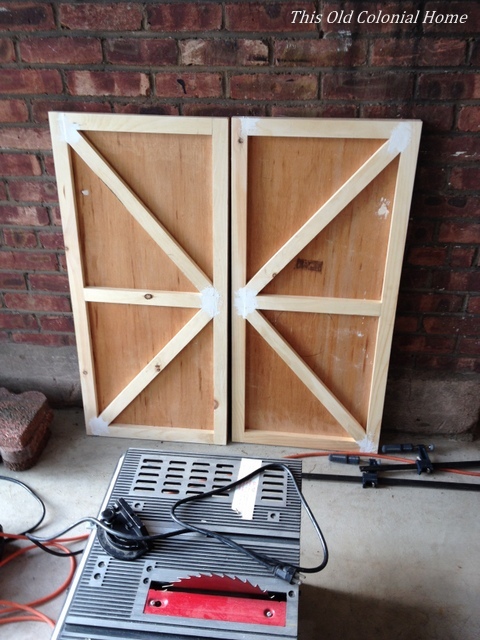 He then added the hinges — 3 on each side. Hanging them ended up proving to be more difficult than we thought. It was definitely a 2-person job between holding the doors up, lining it up properly, and screwing everything into place. It took some trial and error, but we eventually got it. I think they turned out great, don’t you?! It’s hard to believe these are the same doors! And here’s the highly anticipated new locale for the toilet paper holder. Much more logical! 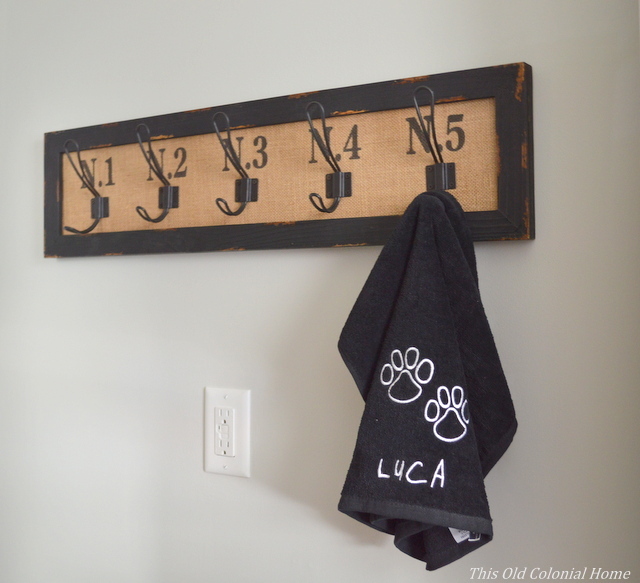 We also added these cool towel hooks that I picked up at Hobby Lobby. 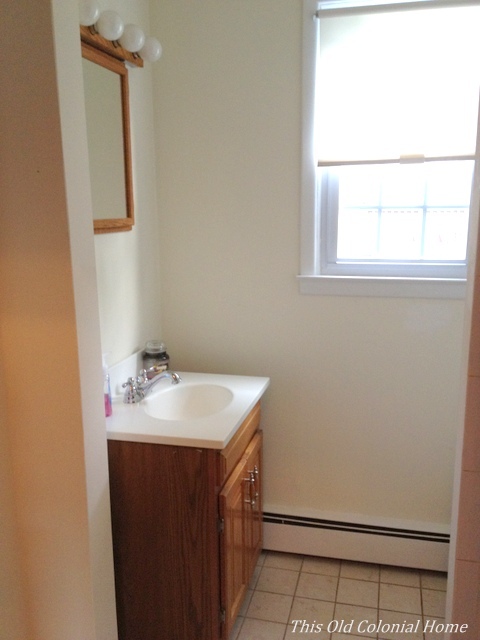 Of course there’s more we want to do in here eventually — like replace the vanity, mirror, and lighting. But for now, this is a pretty good start! Categories: DIY | Tags: bathroom, beadboard, Benjamin Moore, cabinet doors refaced, Cliffside Gray, Hobby Lobby, paint, towel hook | Permalink.